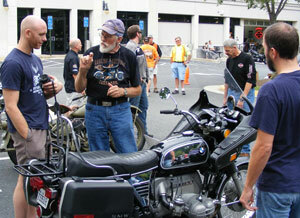 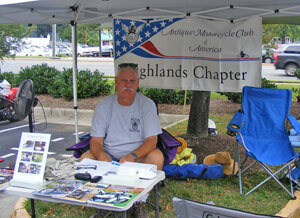 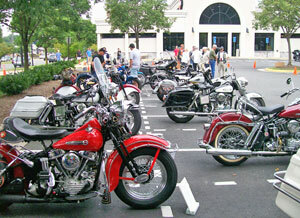 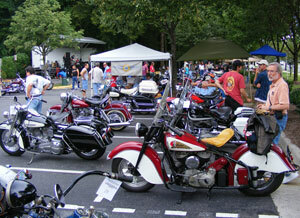 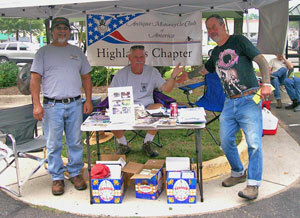 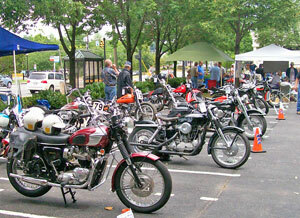 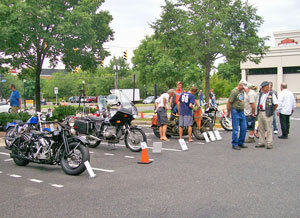 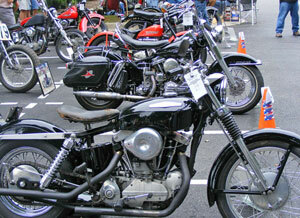 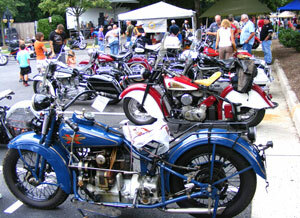 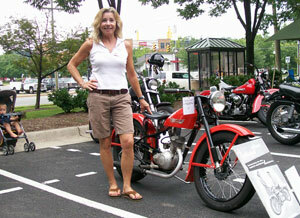 The Highlands Chapter provided the antique motorcycles. 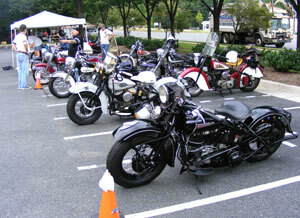 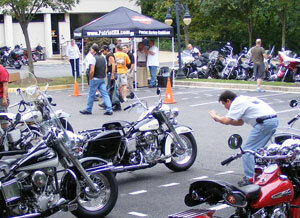 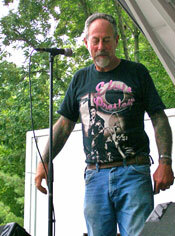 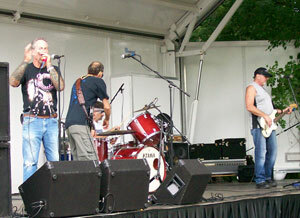 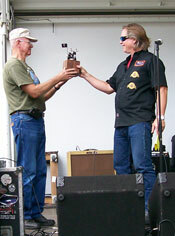 Patriot Harley-Davidson provided the Nighthawks. 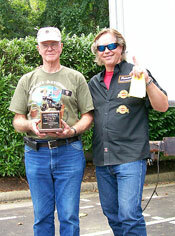 Uncle Ben's provided the Barbeque. 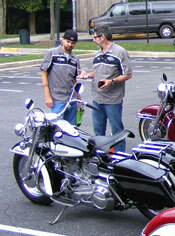 Hooters provided the chicken wings.